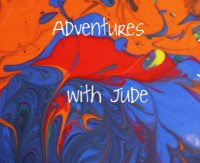 Adventures with Jude: Black Friday Sale at Lilla Rose! 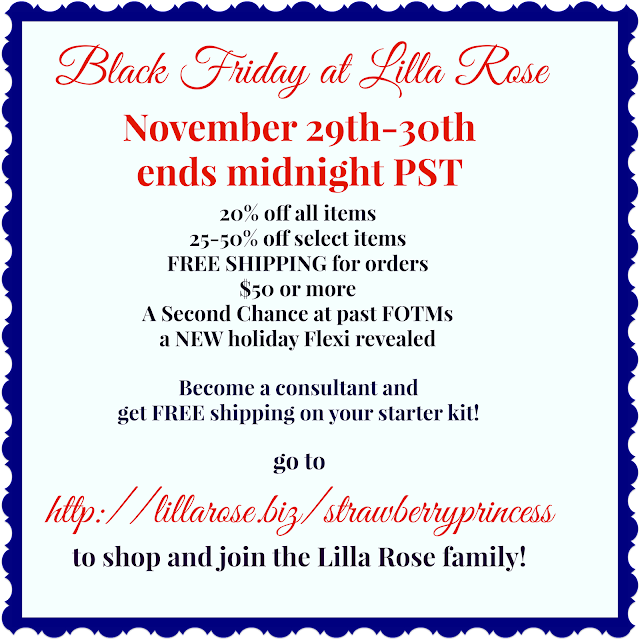 Black Friday Sale at Lilla Rose! It's Black Friday at Lilla Rose...and there's no elbowing, no shoving, no camping out to get the good stuff. Shop from your comfy chair with your coffee and leftover pie next to you!! ALL Lilla Rose products are going to be 20% Off! Flexi Clips, Flexi Ohs, Bobbies and You Pins! Did you miss out on one earlier this year? Here's a second chance! So you may find yourself getting an even better deal! You may not get it by Christmas (expected back in stock on December 18th) but it's gorgeous and worth the wait! And I'm just as excited to order as you are! How can you go wrong with new hair jewelery -- and on sale!! Everybody wins! Sale ends at Midnight PST on November 30, so don't wait! to take advantage of all of these offers! 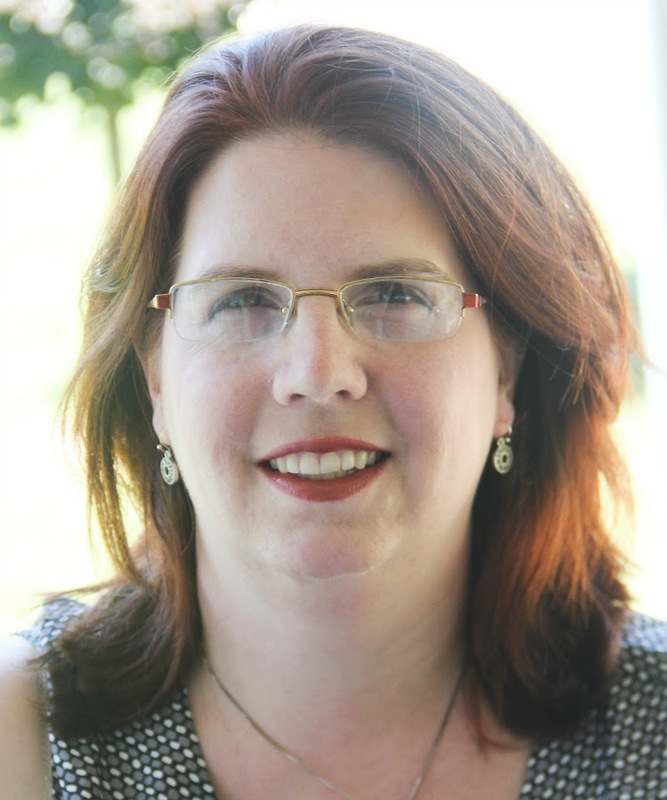 Have you ever considered becoming a Lilla Rose consultant? Consultants earn bonuses up to 40% of their sales and get up to 45% discount on their own purchases, all with a minimal investment. Sell a little, sell a lot -- it's all up to you! Guess what? New consultants get Black Friday incentives as well! Receive free shipping on your enrollment order, and any additional purchases of $99 or higher. It's a great time to become a consultant! Click on this link - Become a Lilla Rose Consultant - to find out more and join the Lilla Rose family!